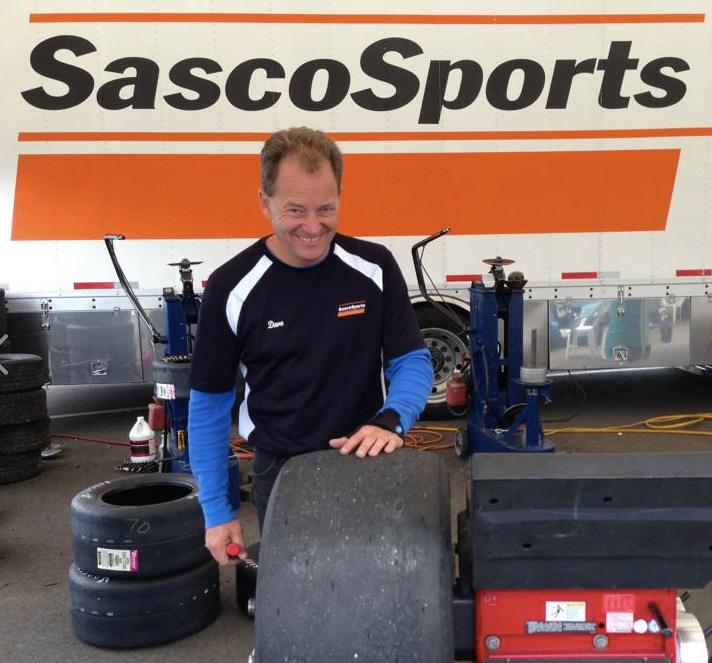 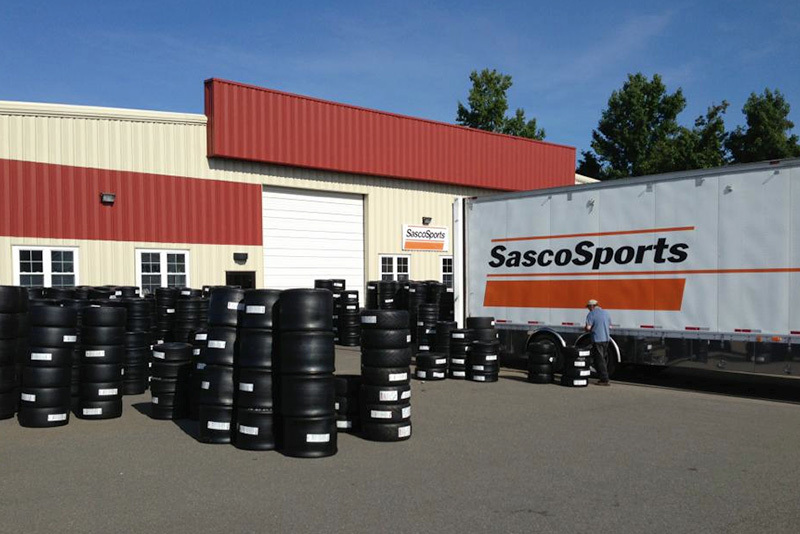 SascoSports is a dealer for Avon, Dunlop, Goodyear and Toyo racing tires. 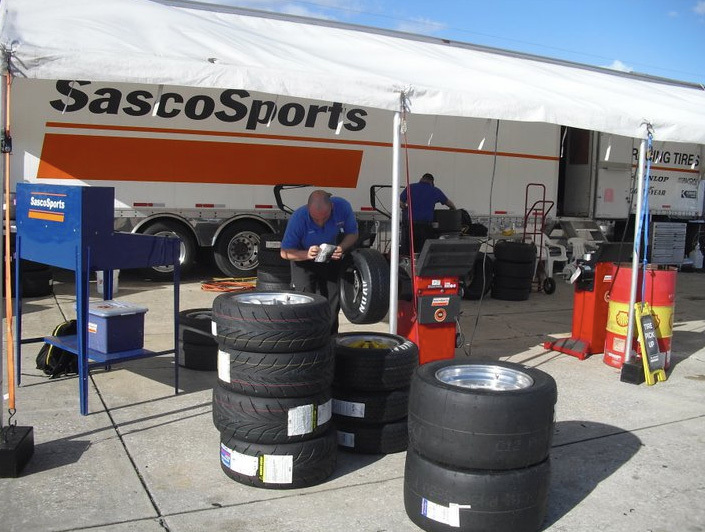 We provide expert advice to make sure you are running on the tires best suited for you and which fit within the rules of the club you are racing with. 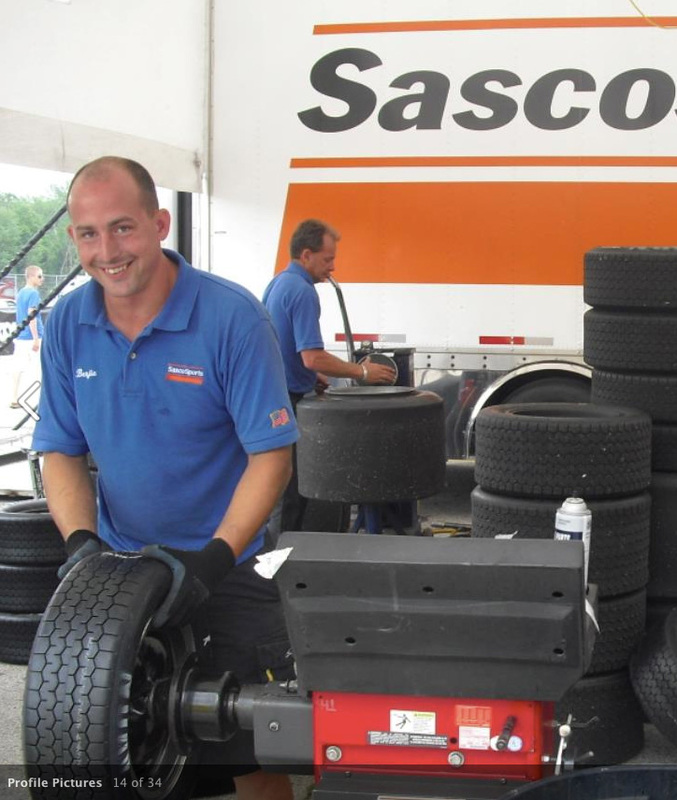 We attend all the major east coast events, and support SCCA regionals with Goodyear tires at VIR. 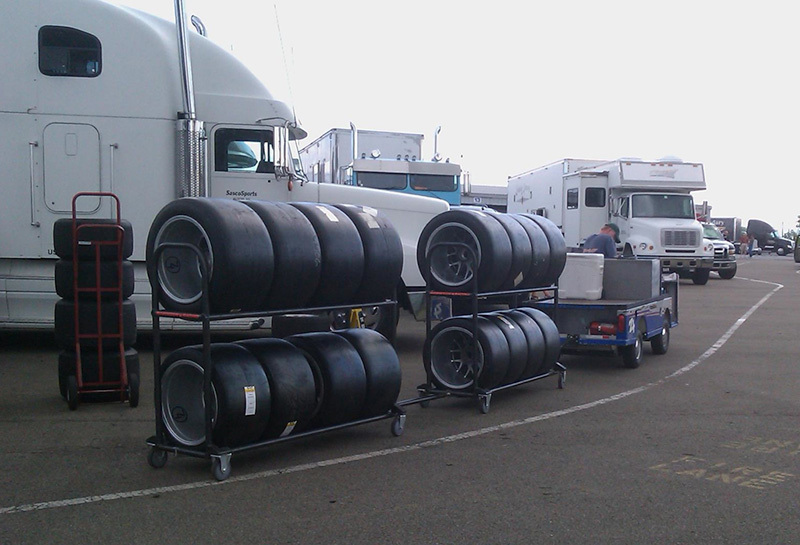 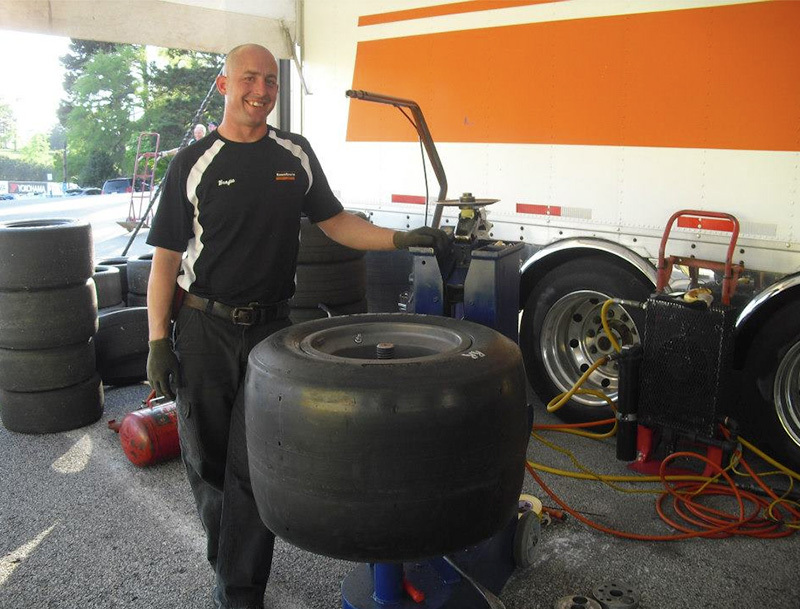 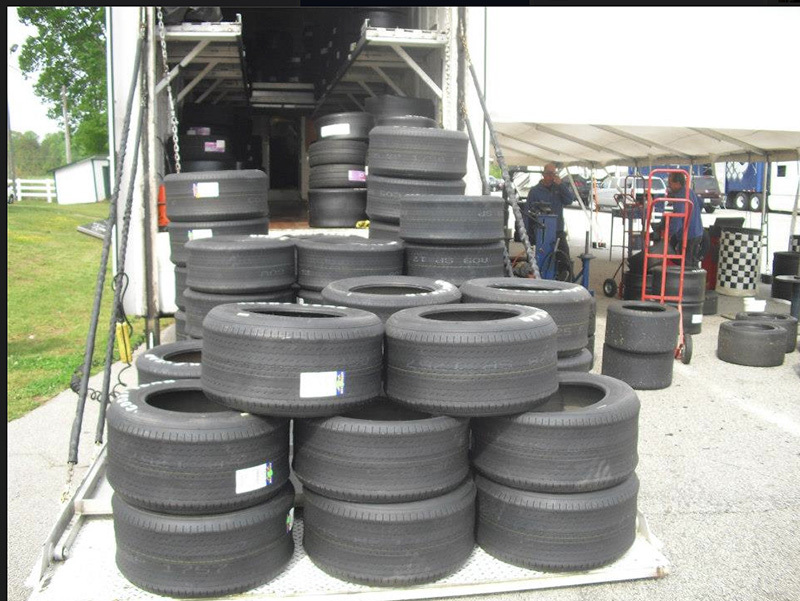 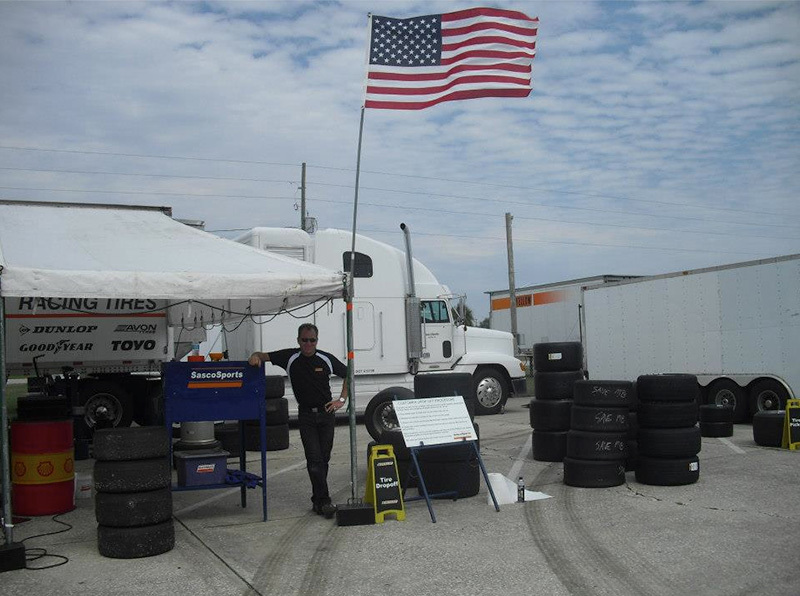 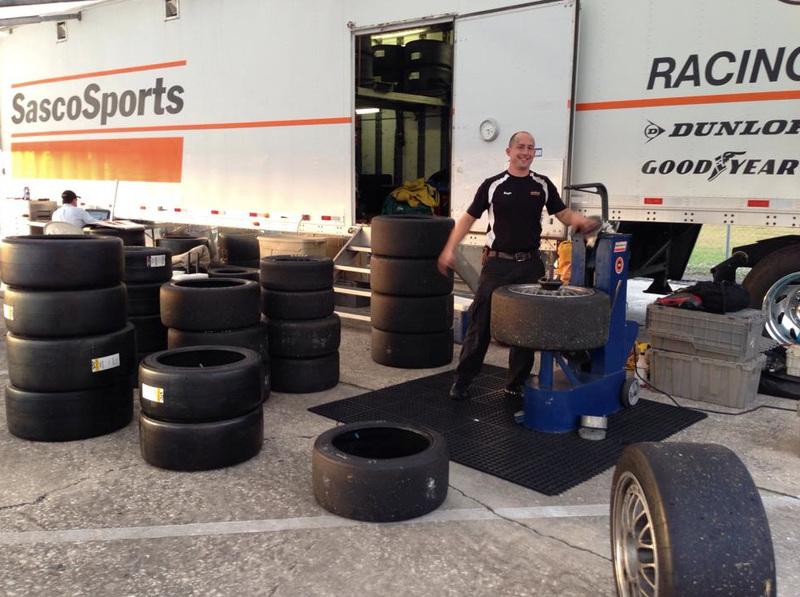 We provide trackside tire service and can either ship to you or deliver your tires to an event. 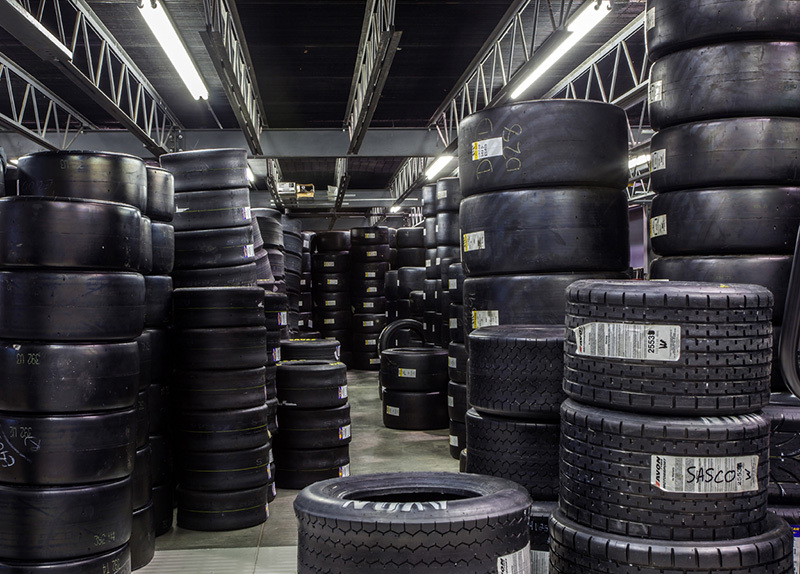 Our tire experts can provide custom tread pattern cutting to produce intermediate or rain tires. 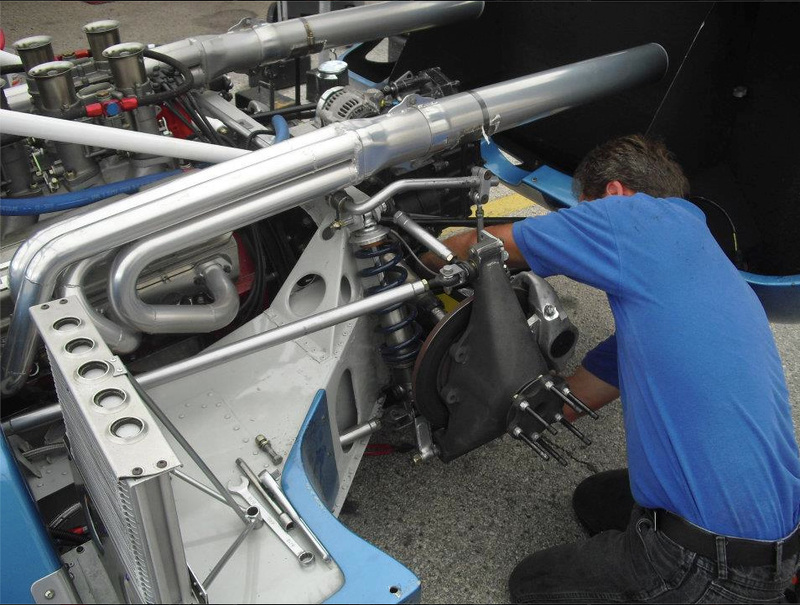 Put our experience and technical know-how to work on your car. 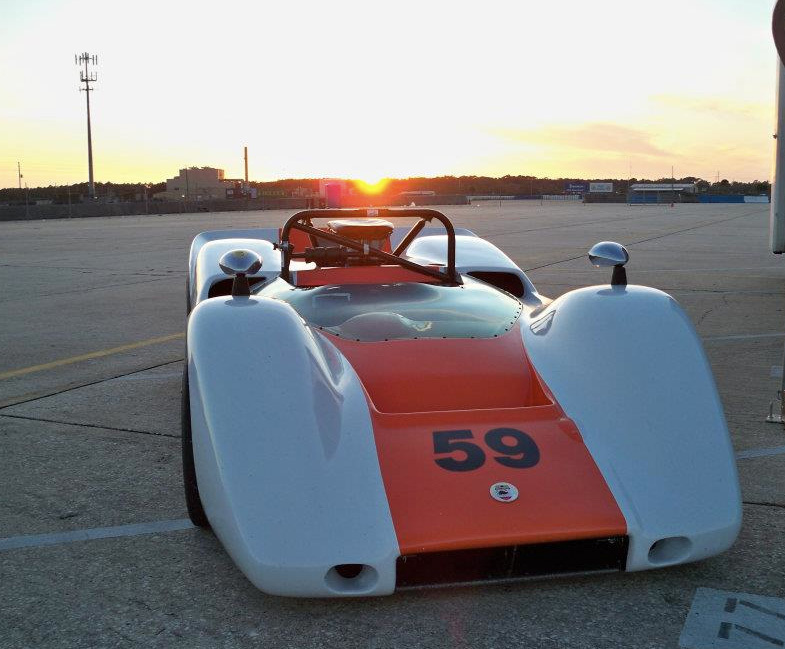 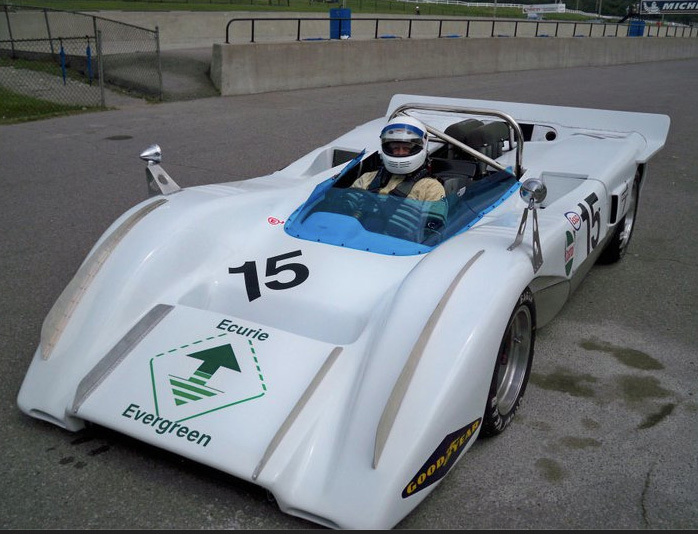 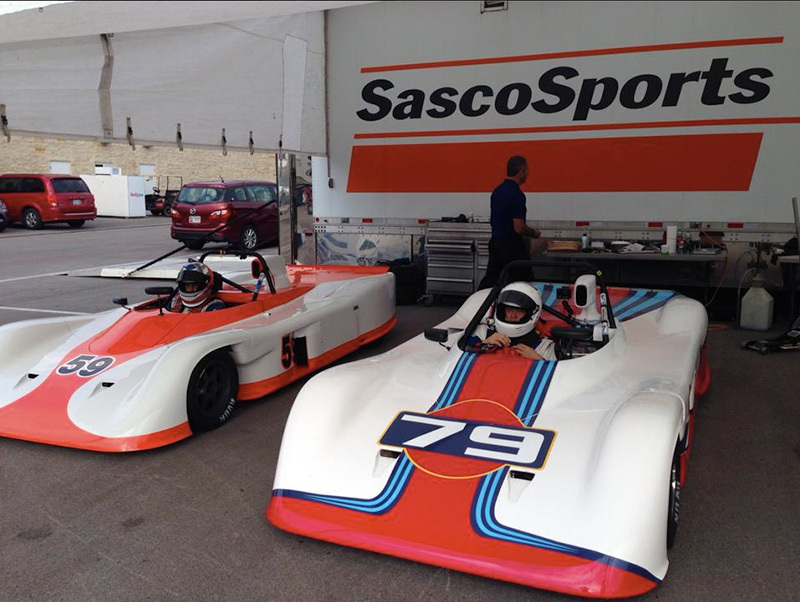 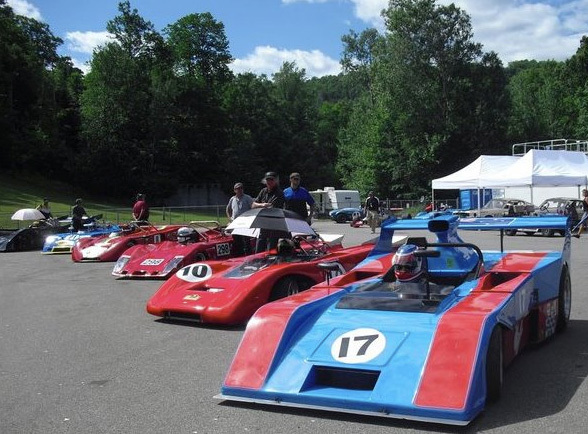 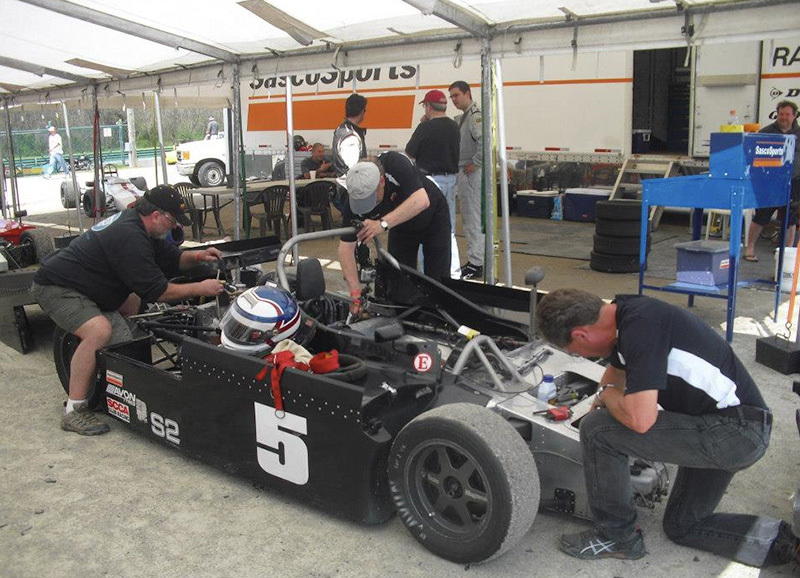 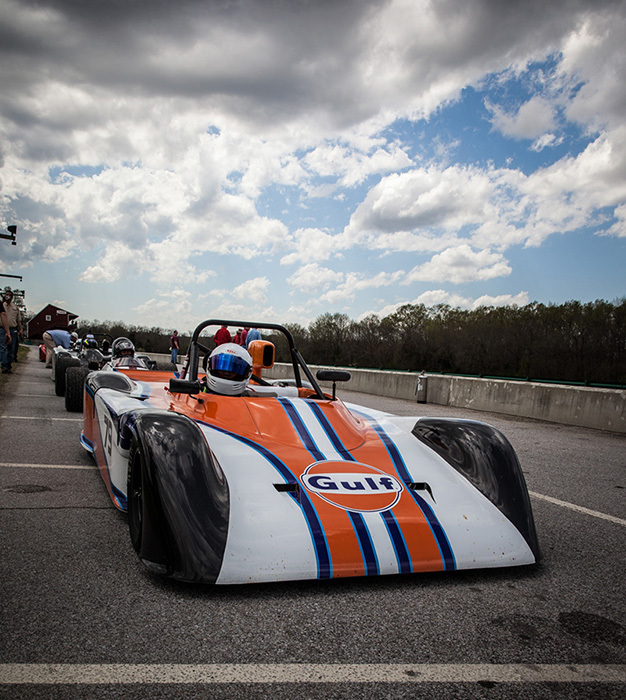 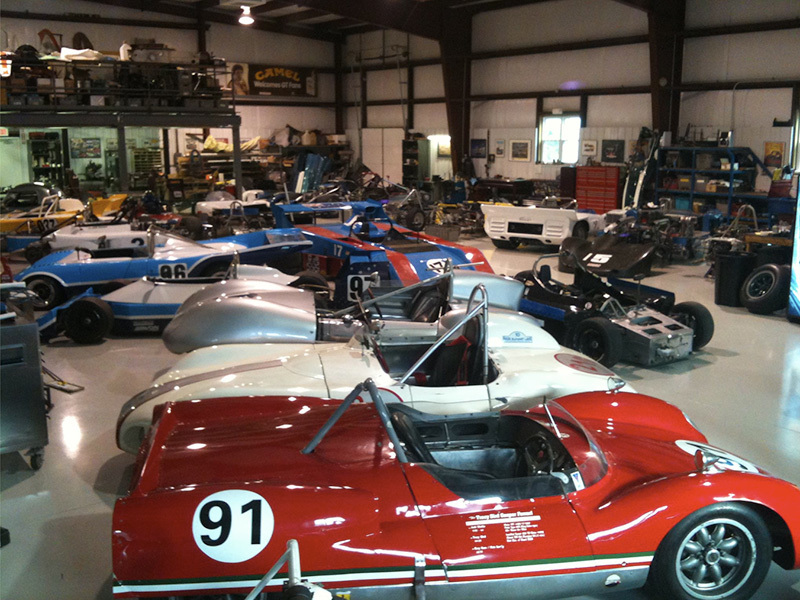 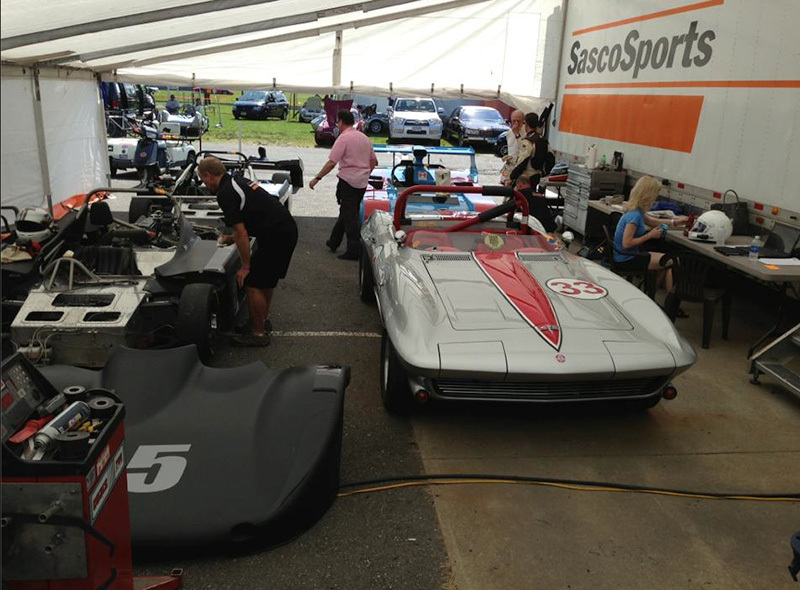 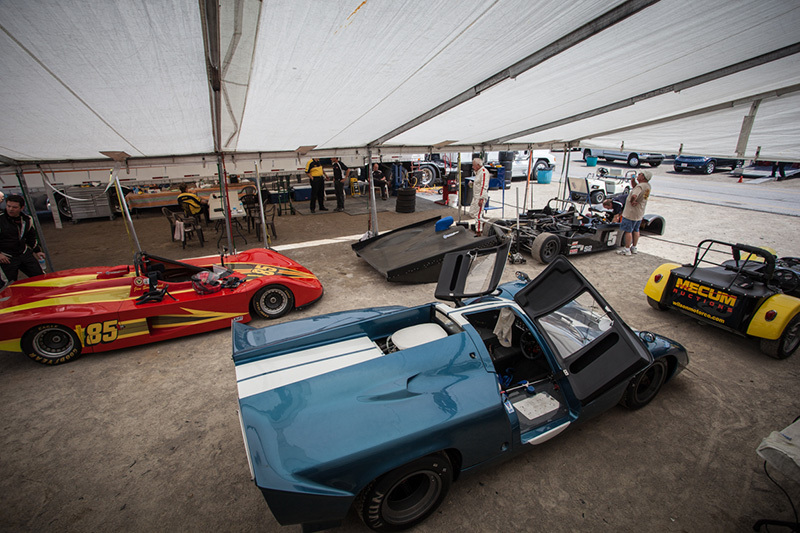 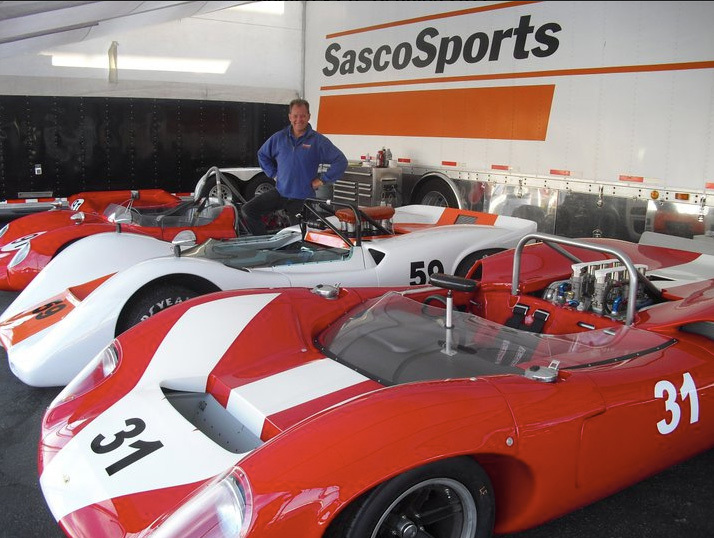 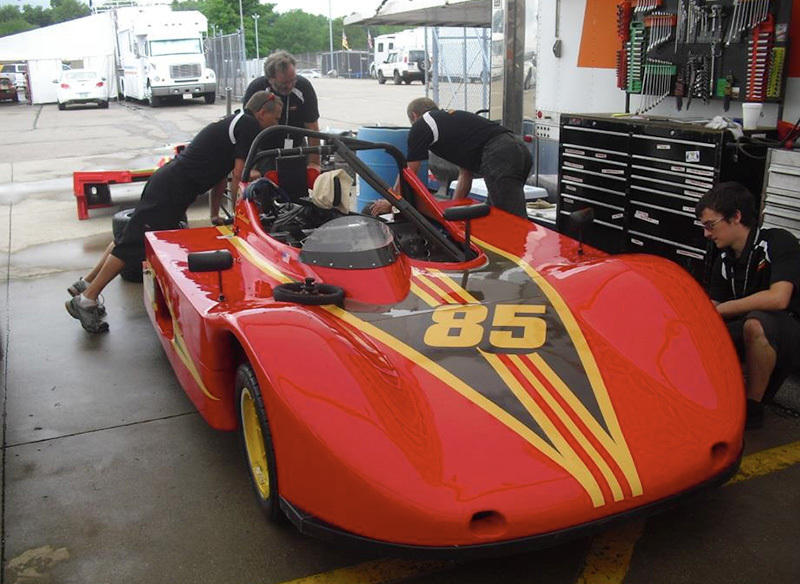 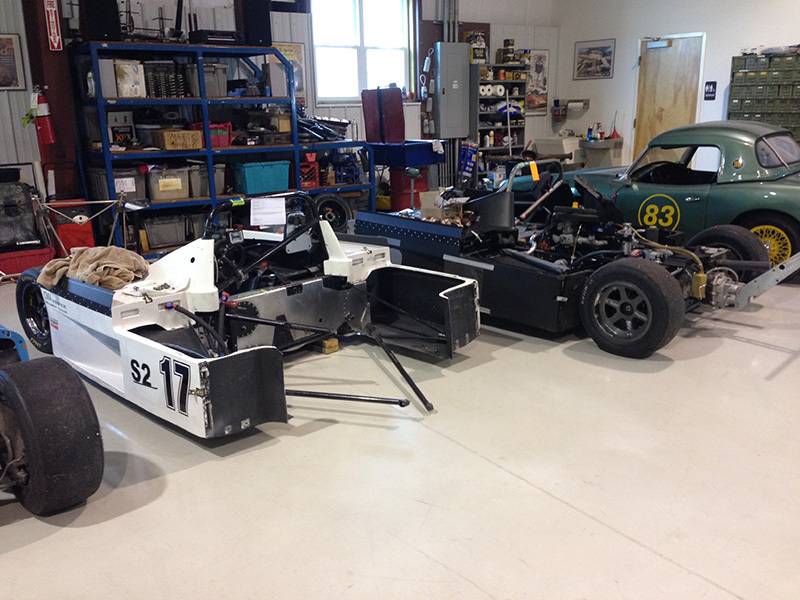 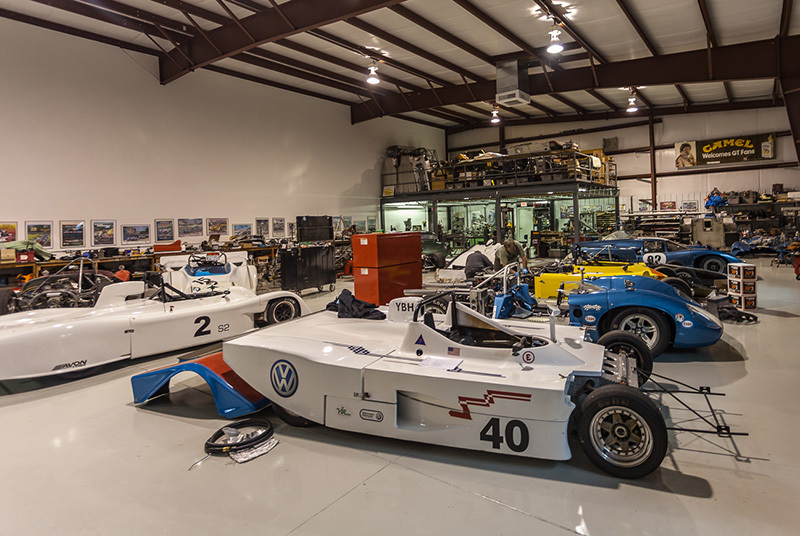 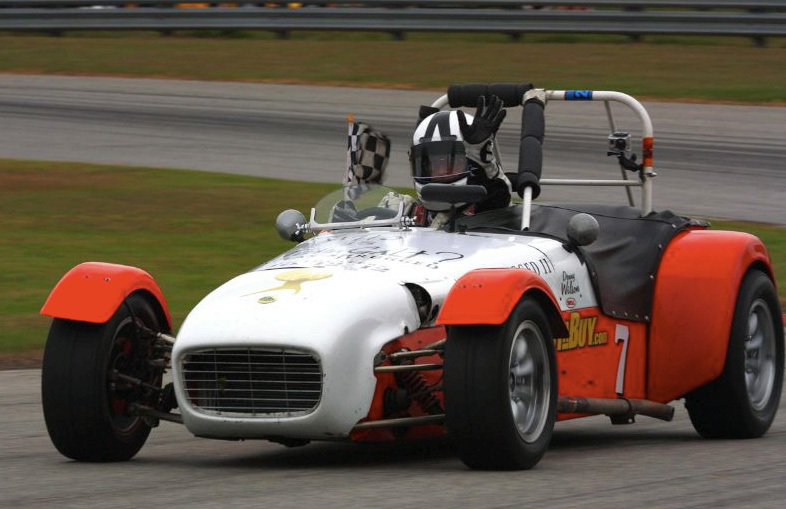 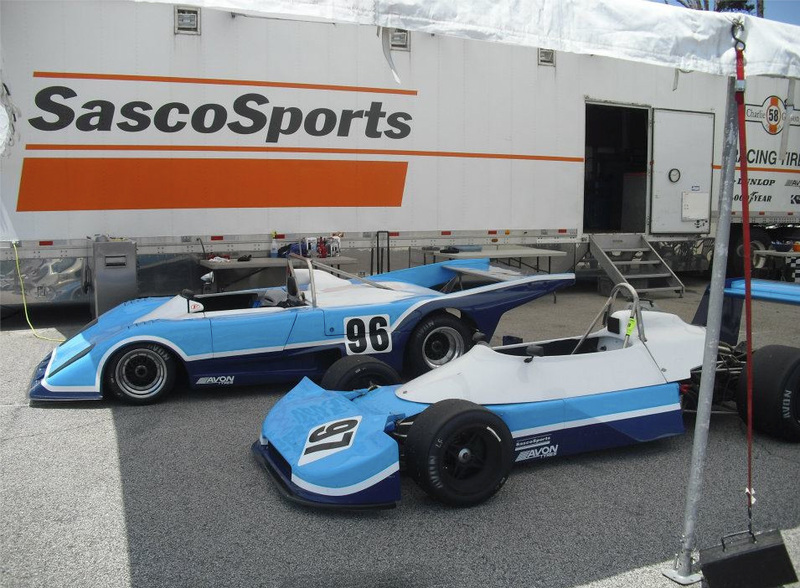 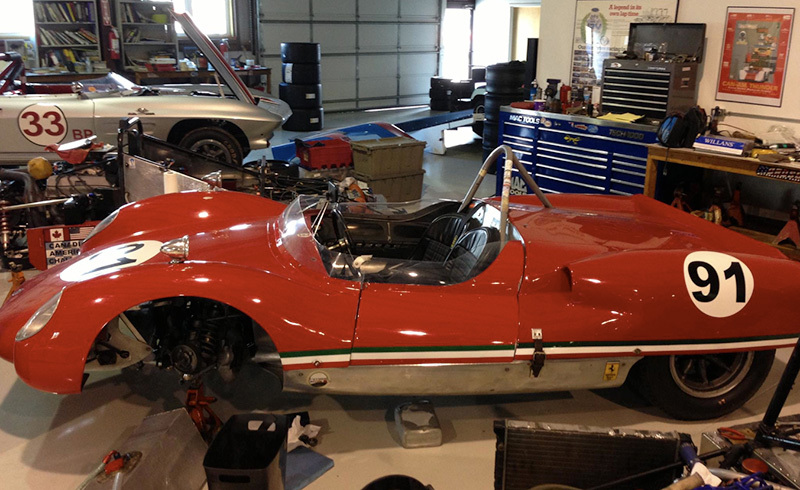 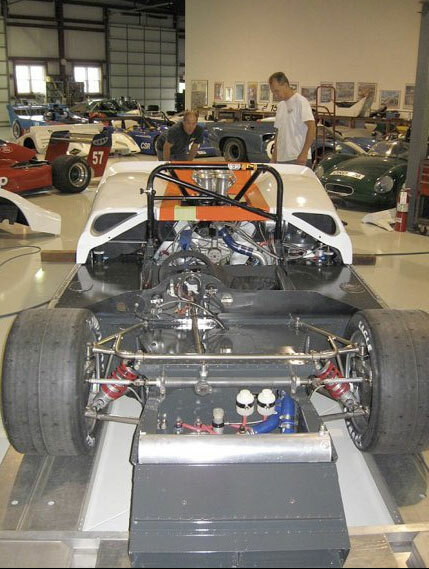 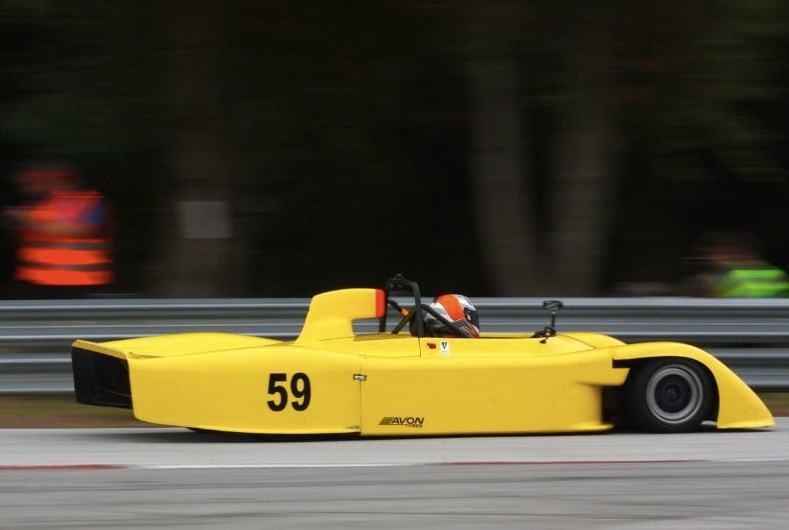 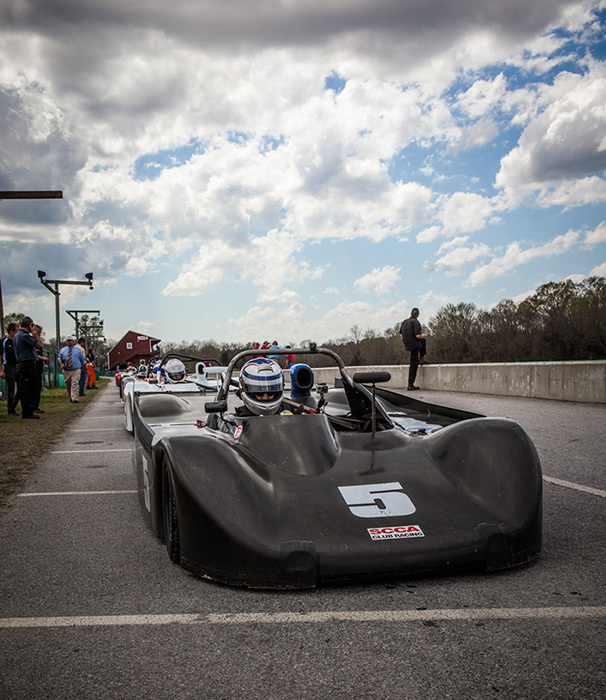 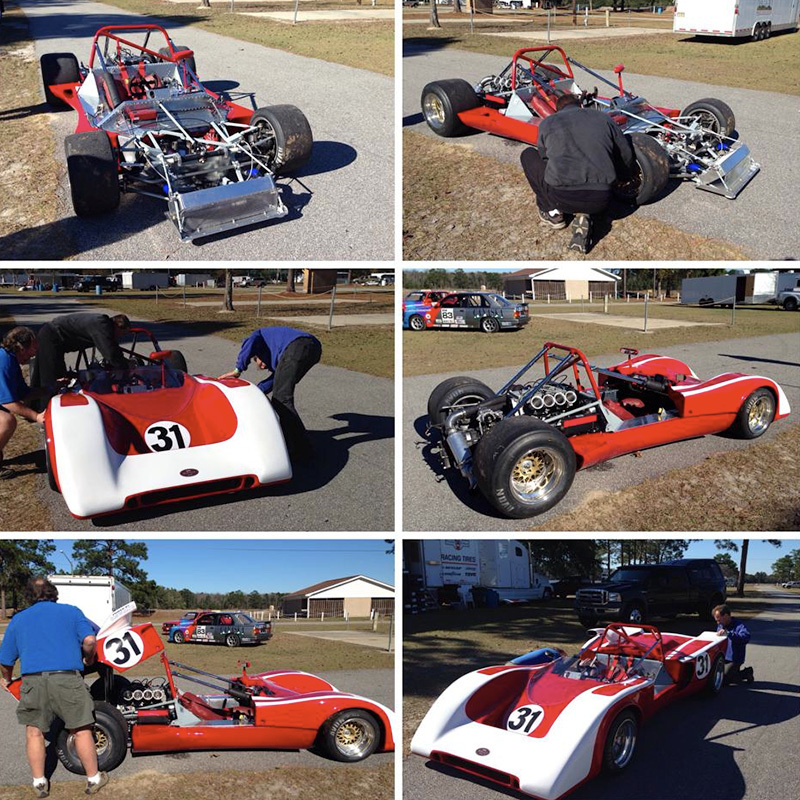 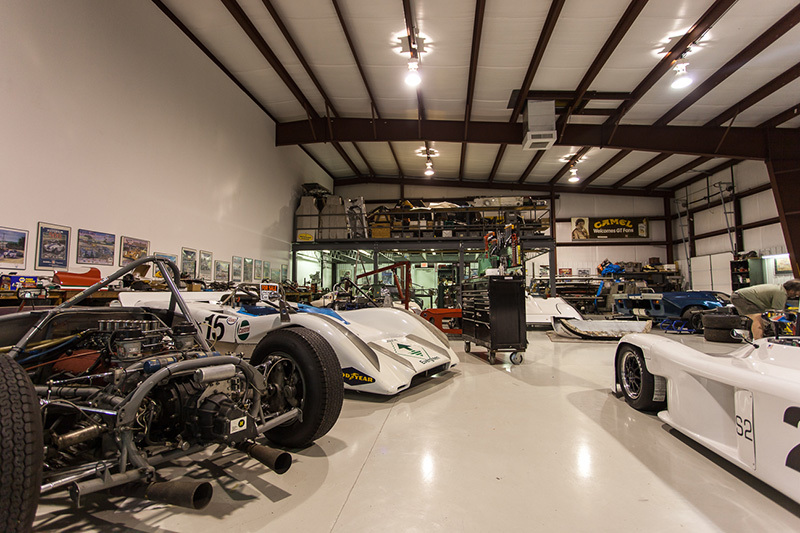 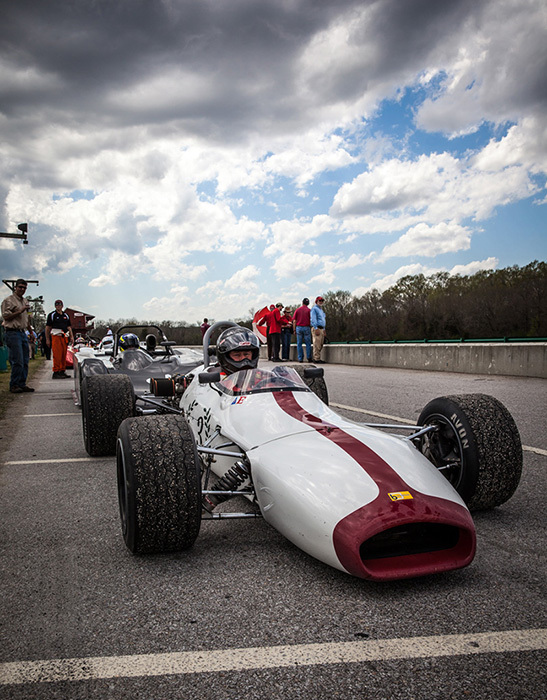 For over 35 years, SascoSports has been preparing and racing cars in vintage and historic racing events. 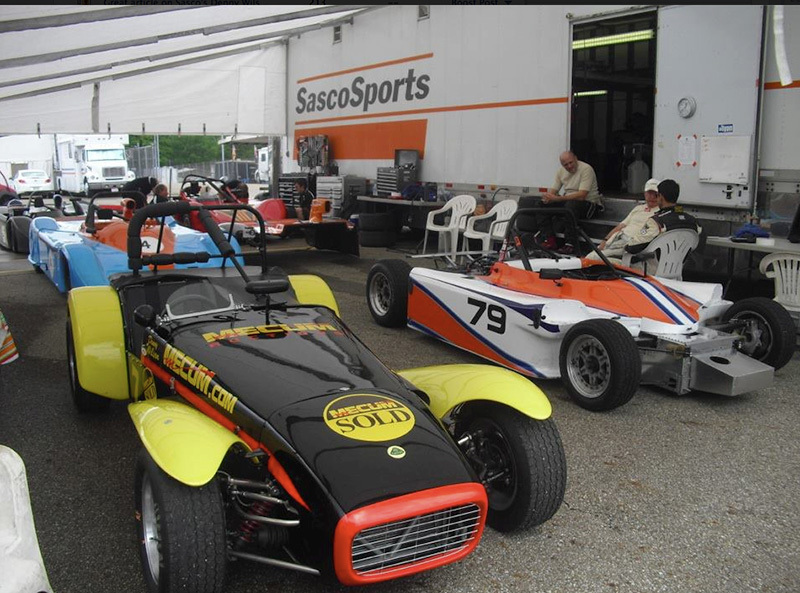 Our customers successfully and safely race a wide variety of cars and our experience as racers ourselves gives us knowledge and expertise that is second to none. 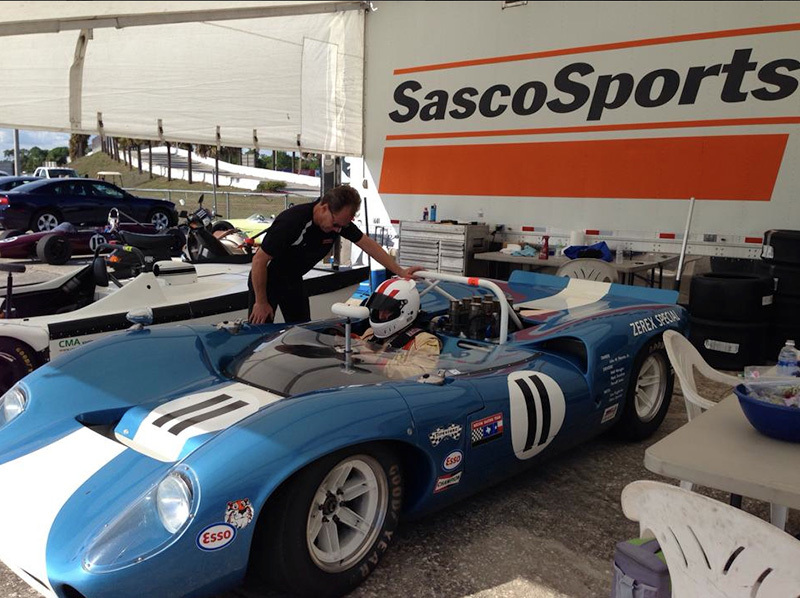 We have an excellent working relationship with all the vintage and historic racing clubs so you can be assured your car will be prepared as the race rules specify while still remaining very competitive. 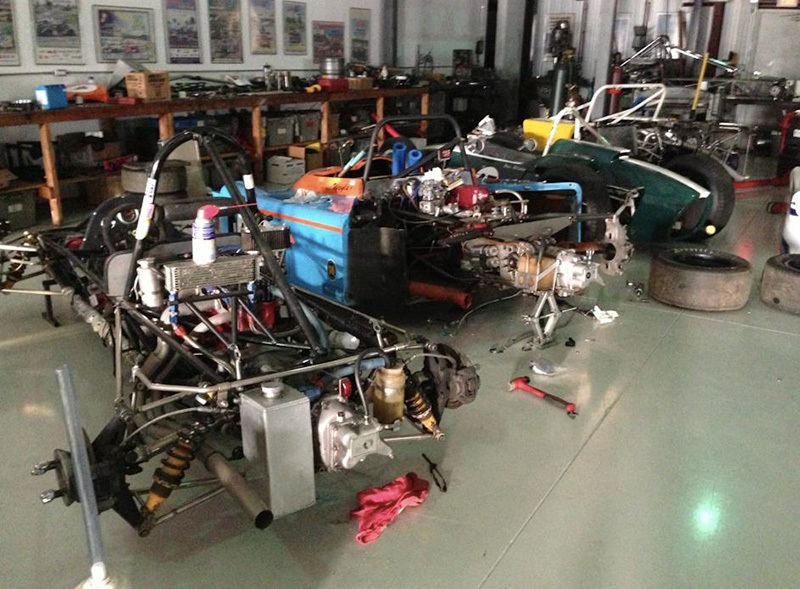 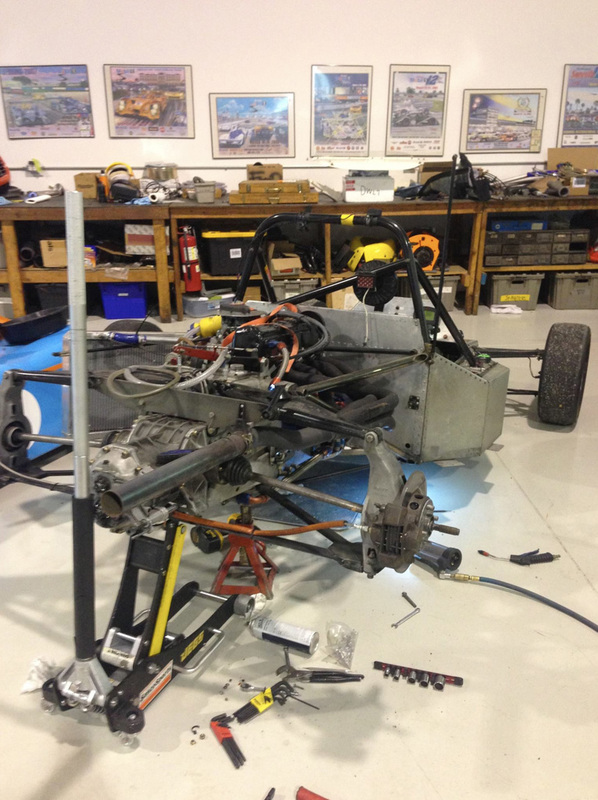 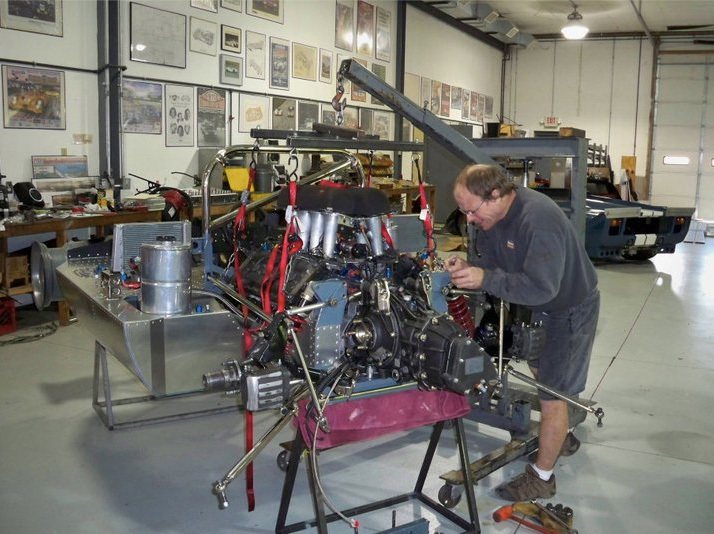 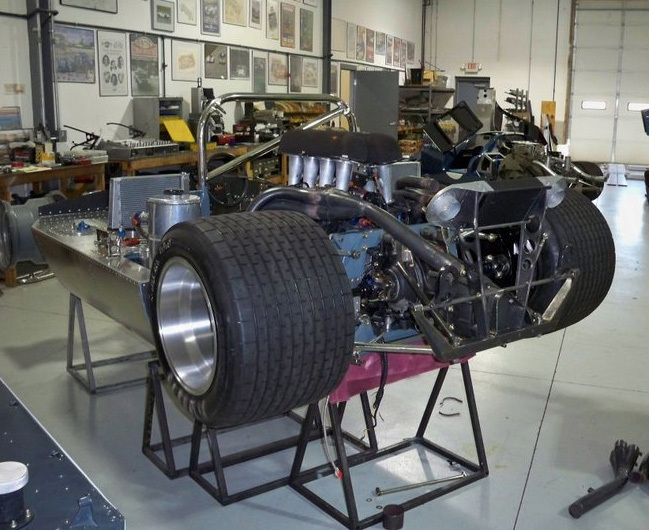 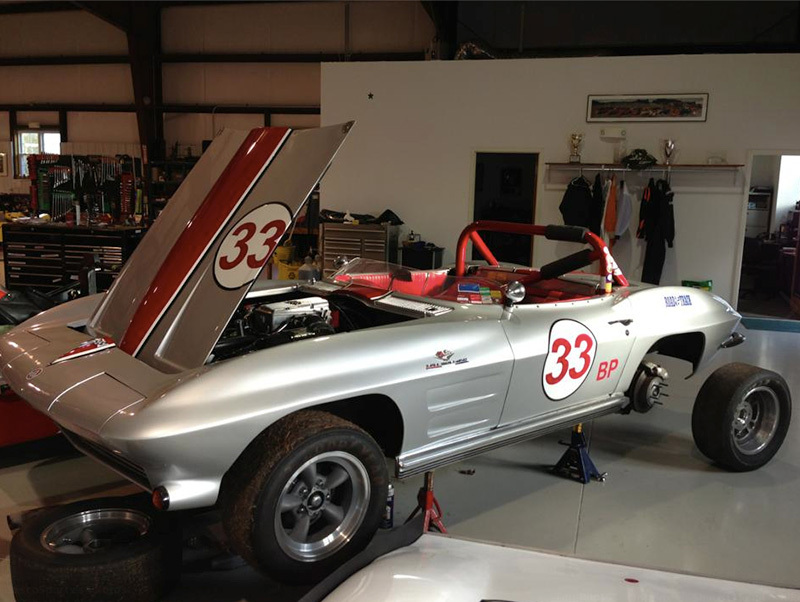 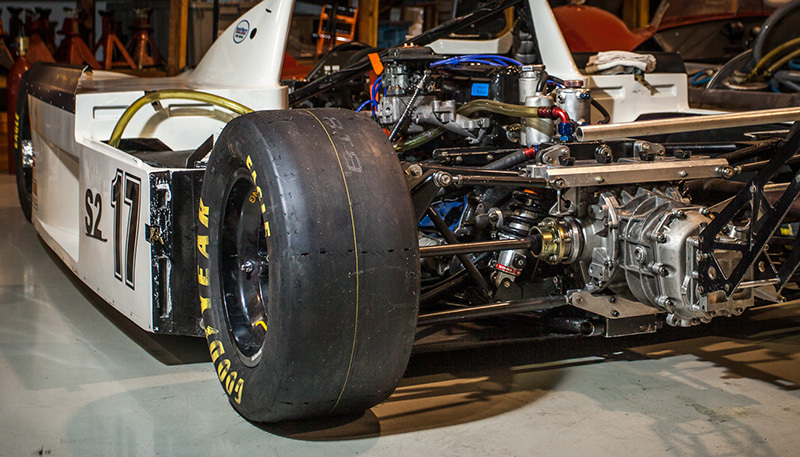 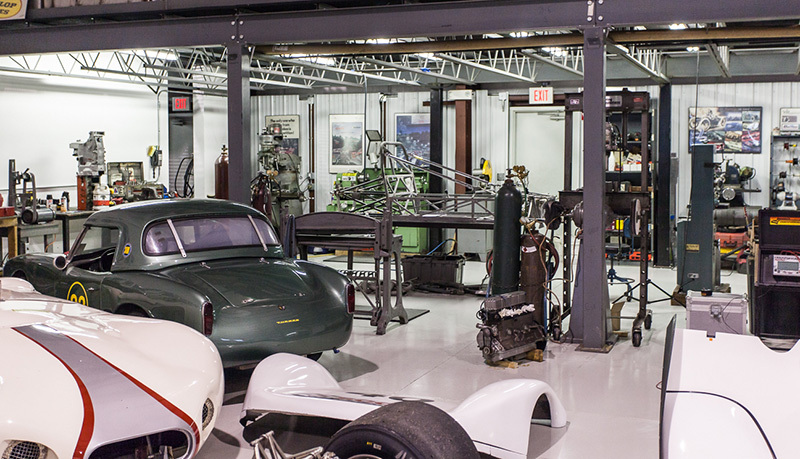 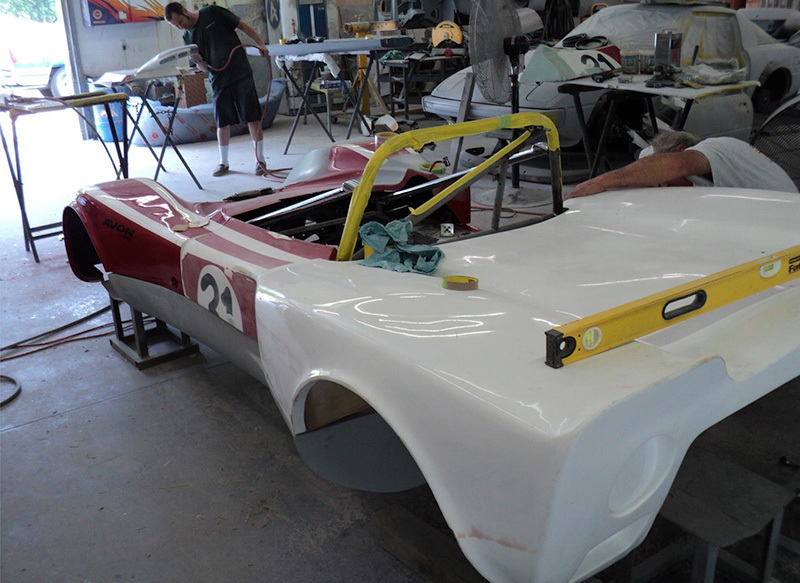 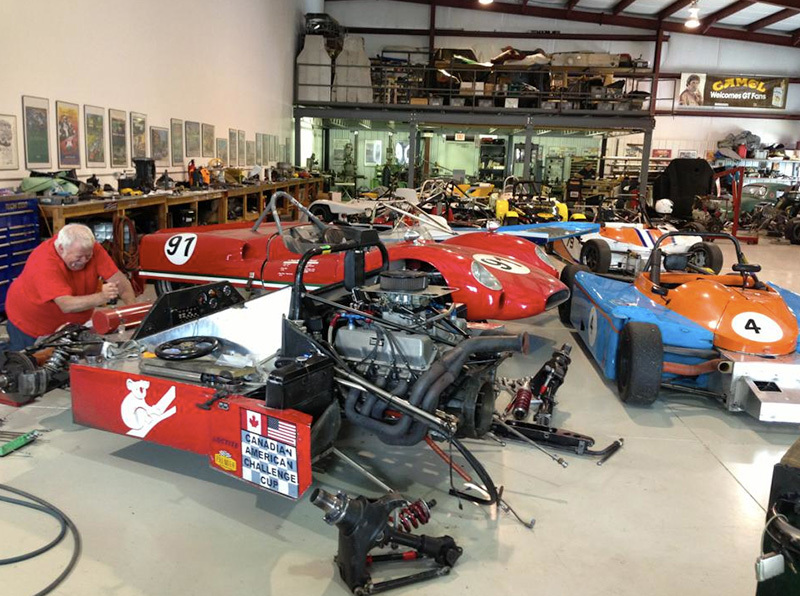 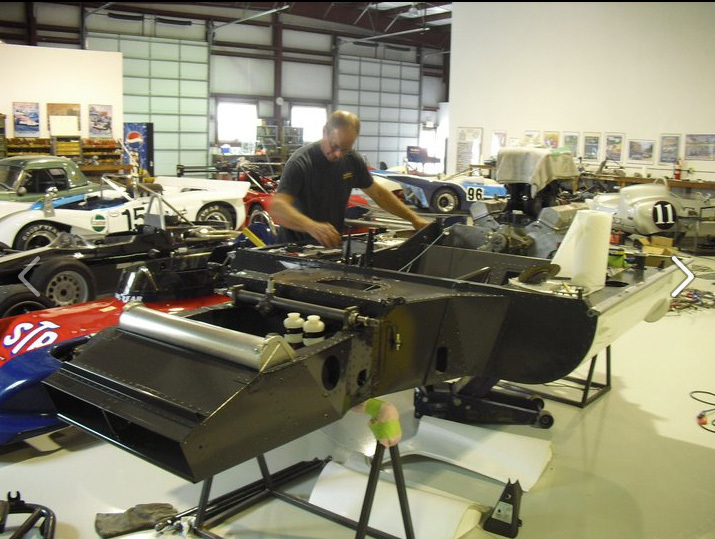 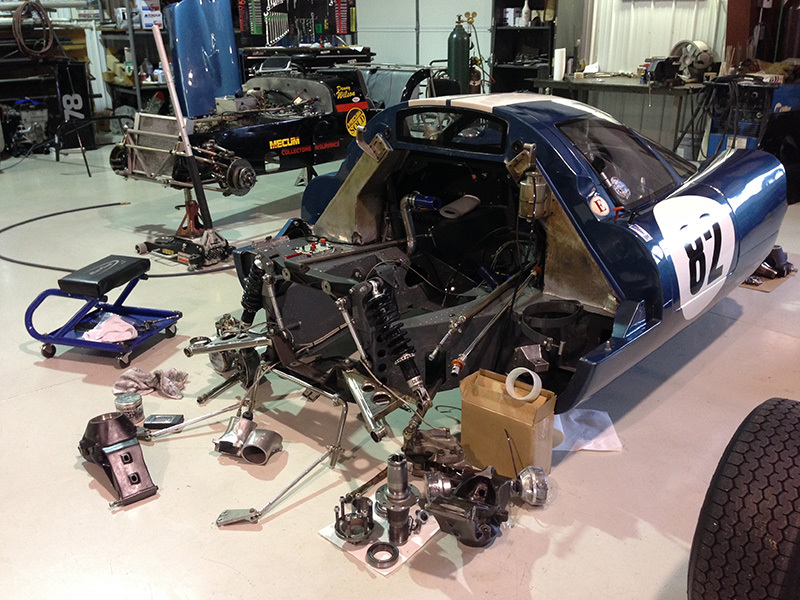 We provide complete racecar restoration services and can rebuild your car from the ground up and restore it to its original condition and spec. 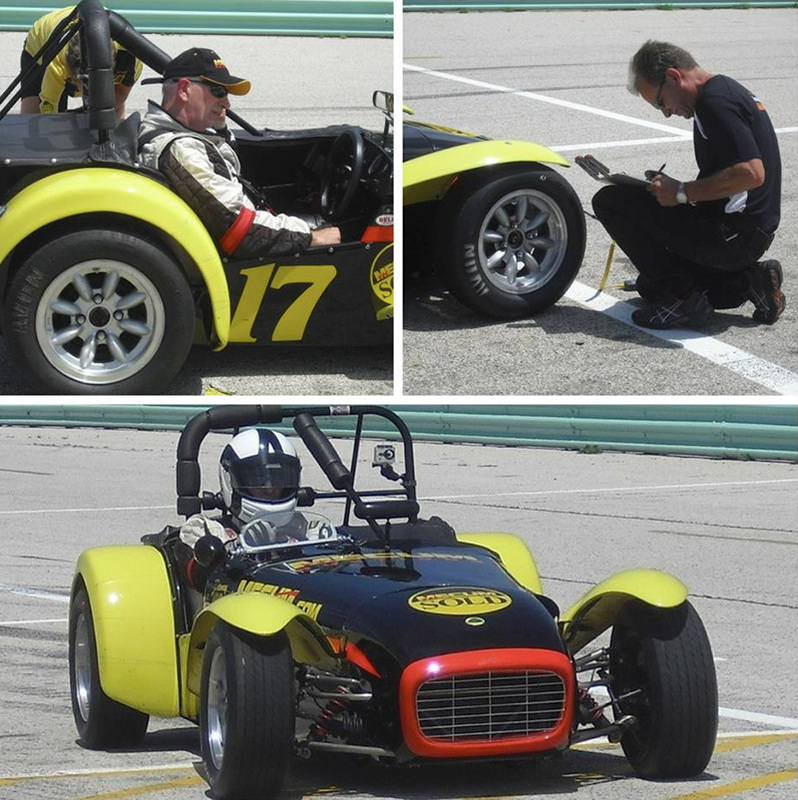 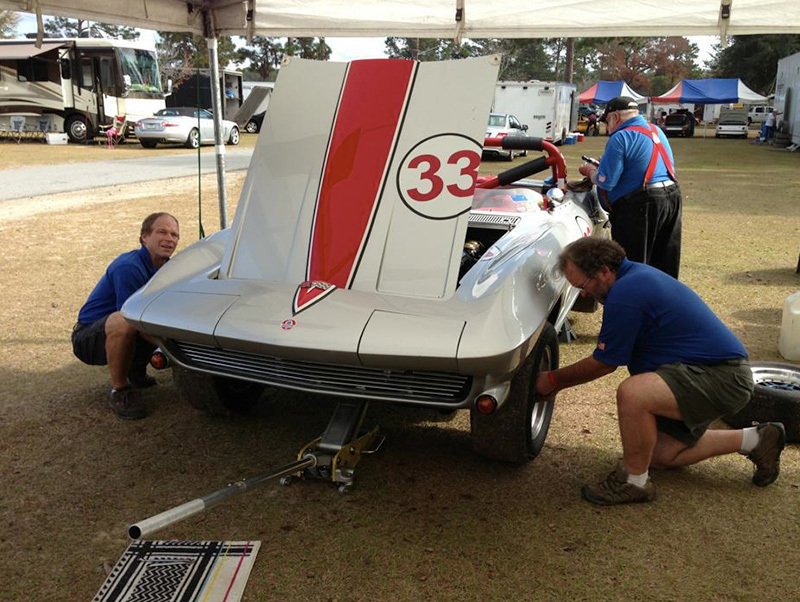 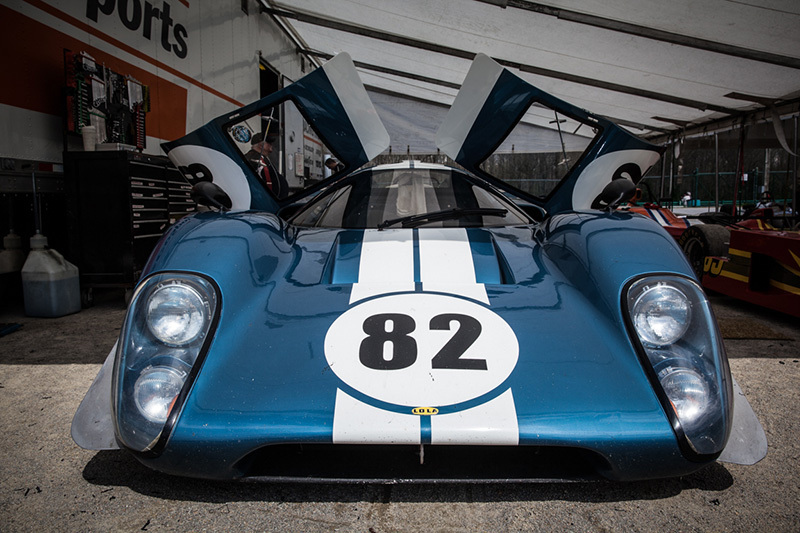 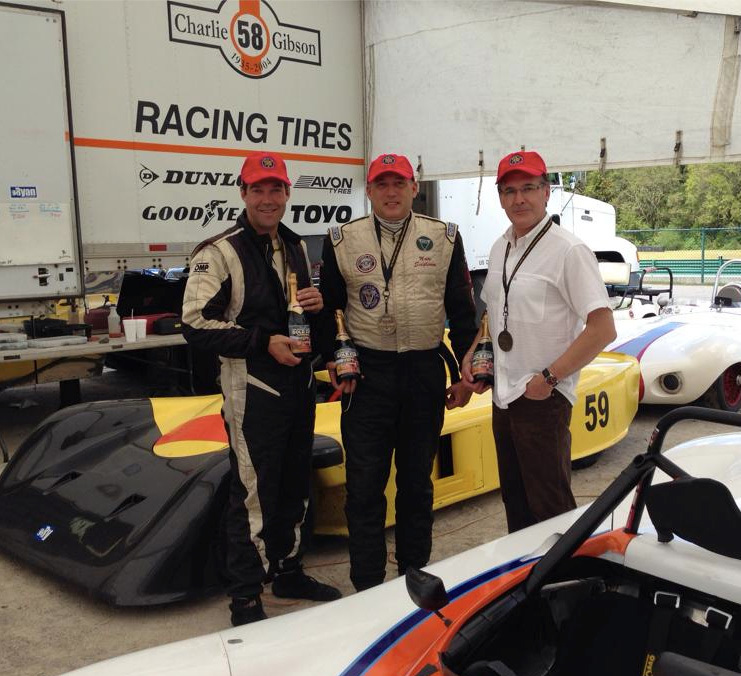 Our team has the skills and expertise to get your car back on the track or to your favorite concours. 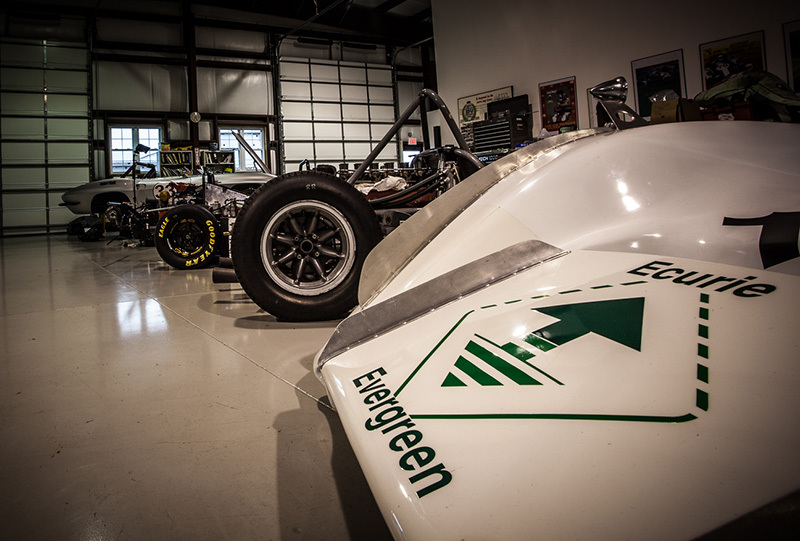 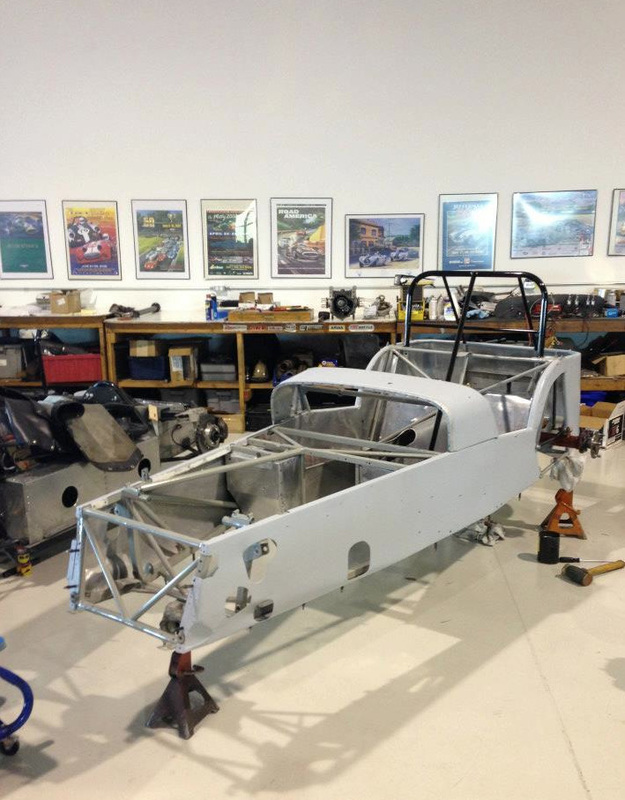 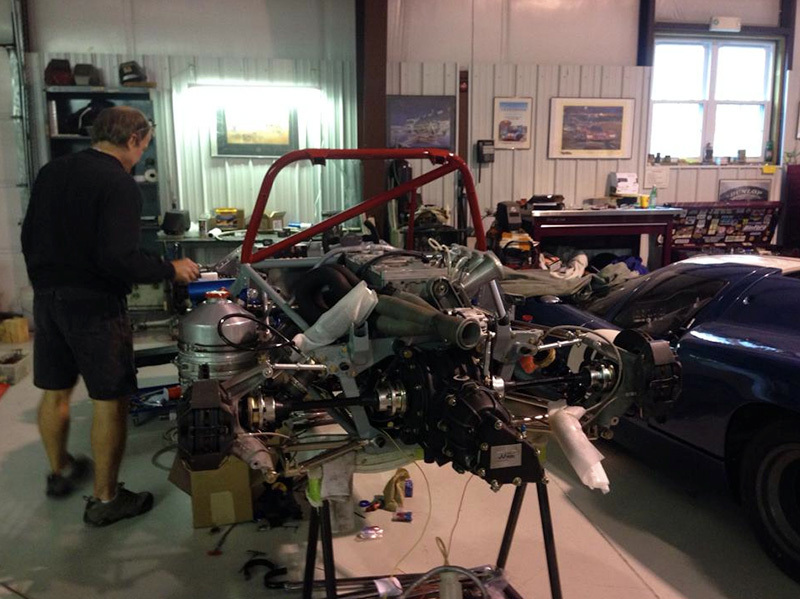 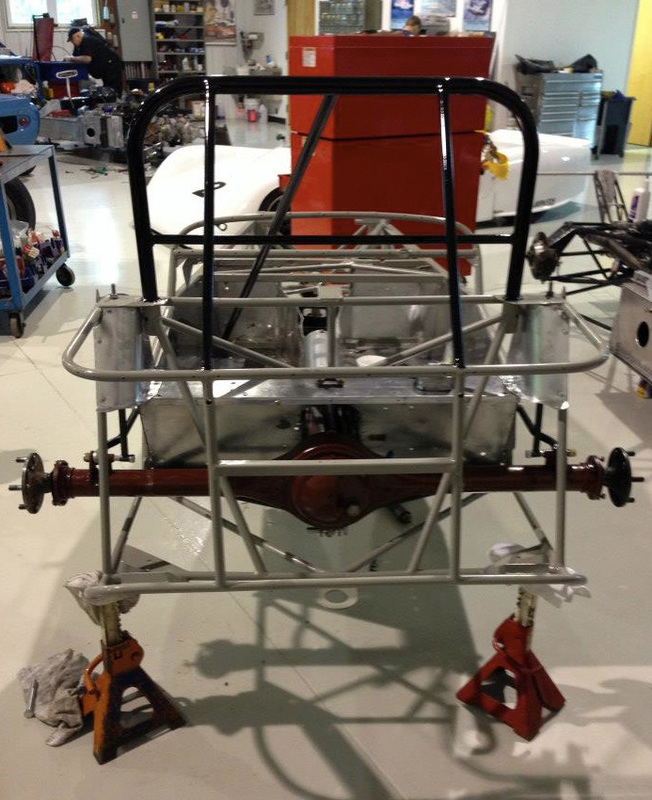 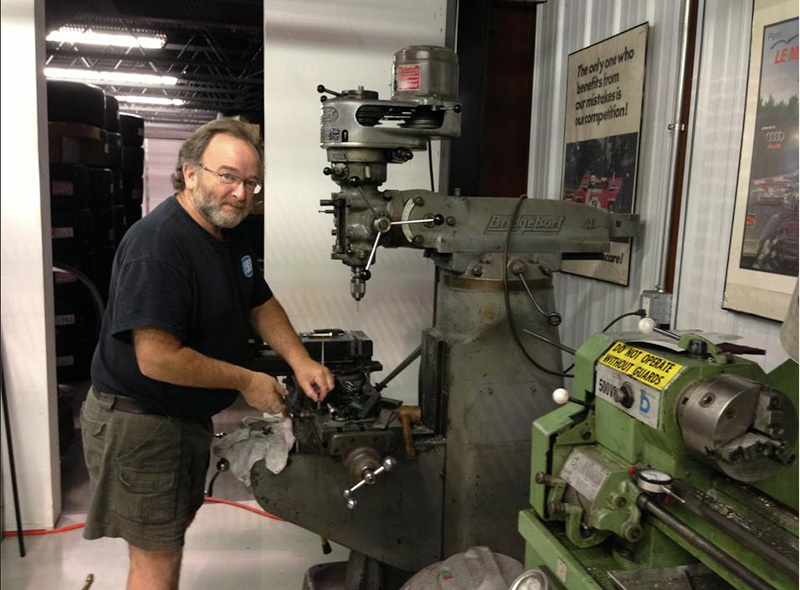 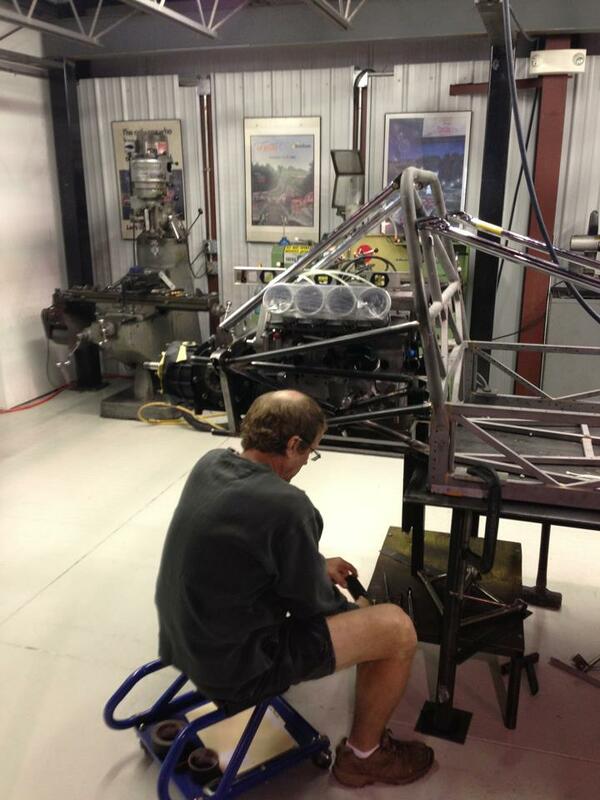 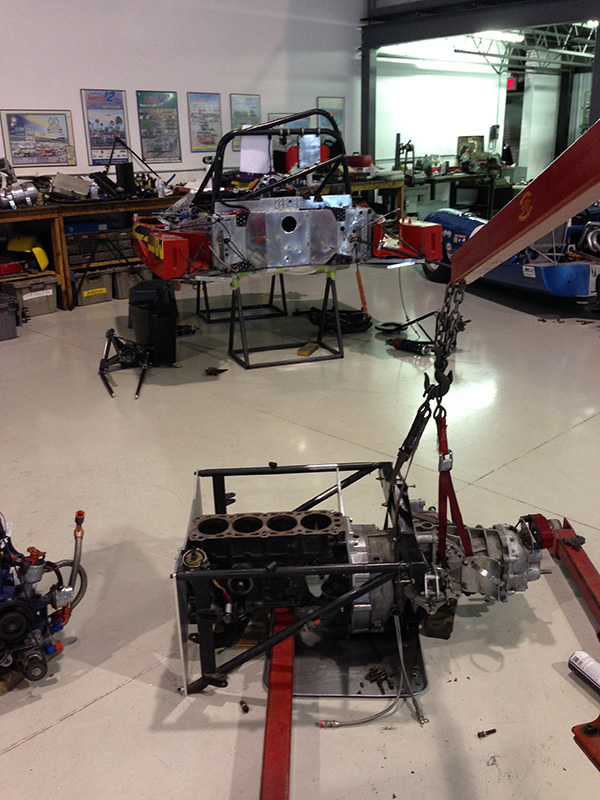 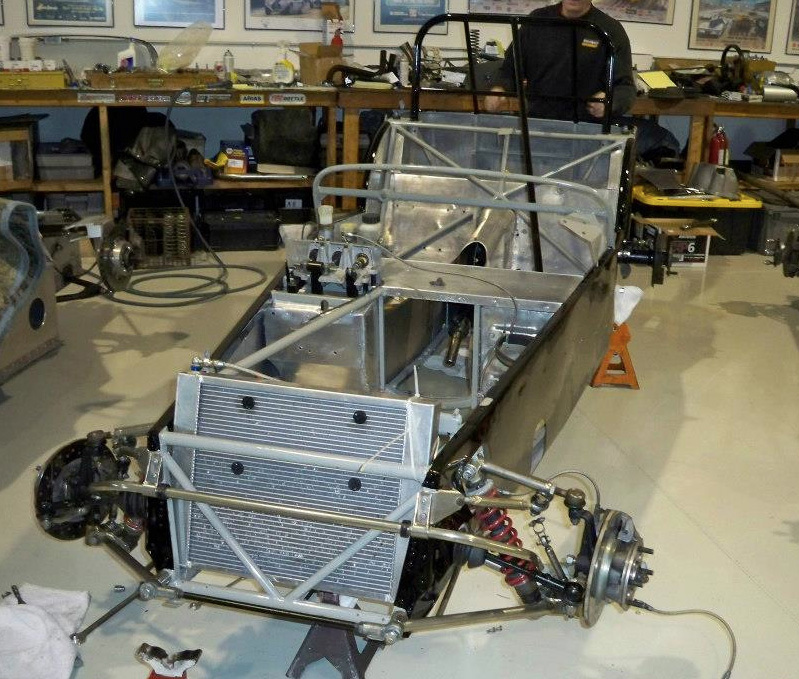 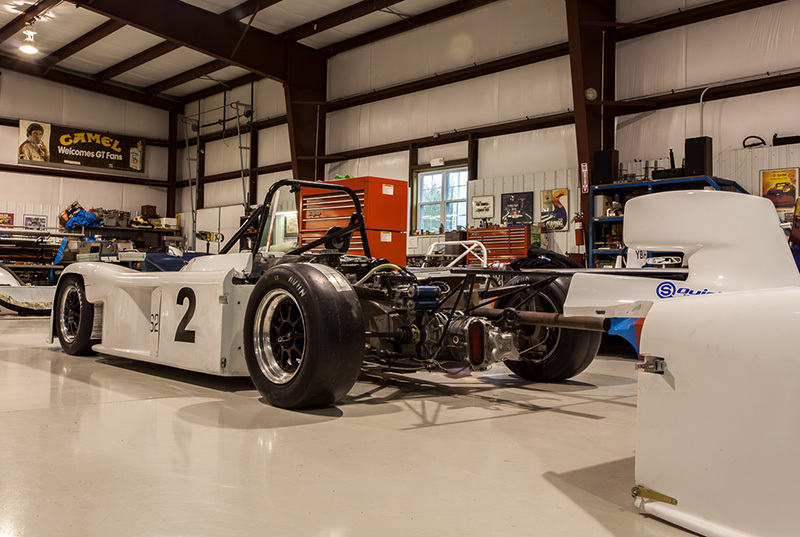 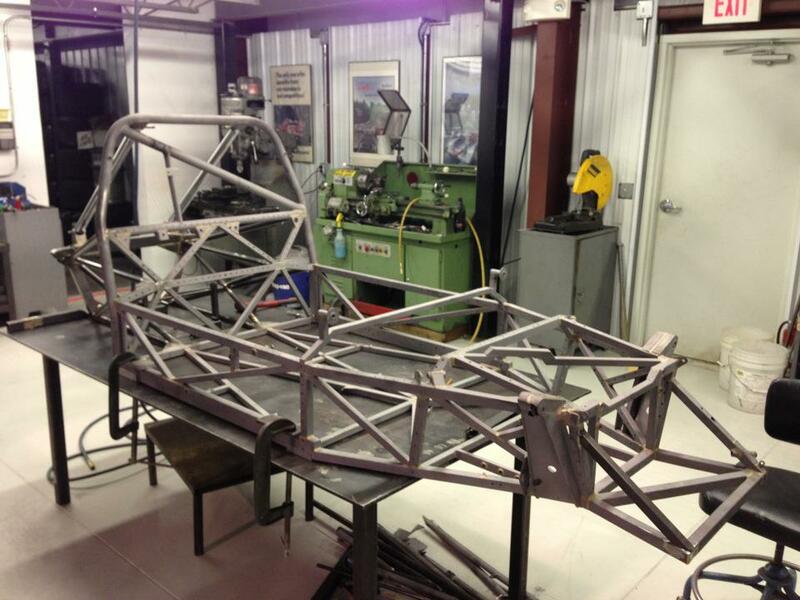 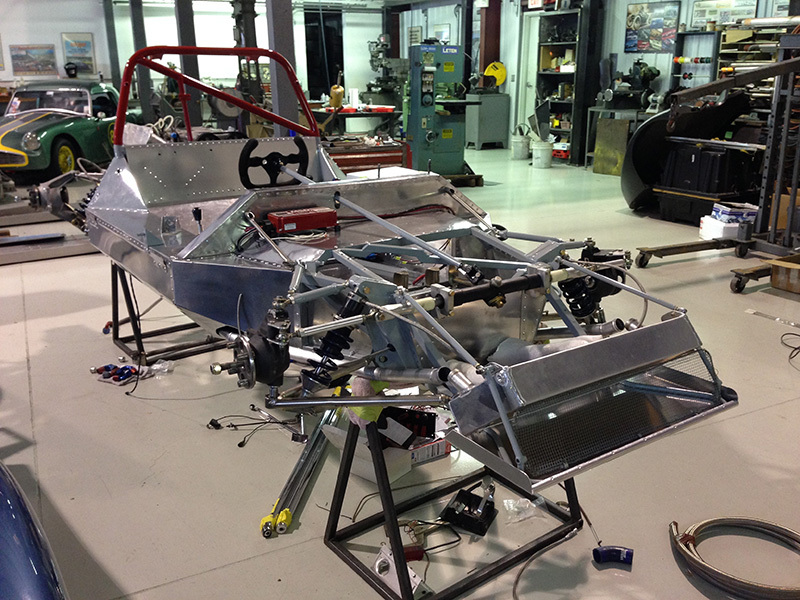 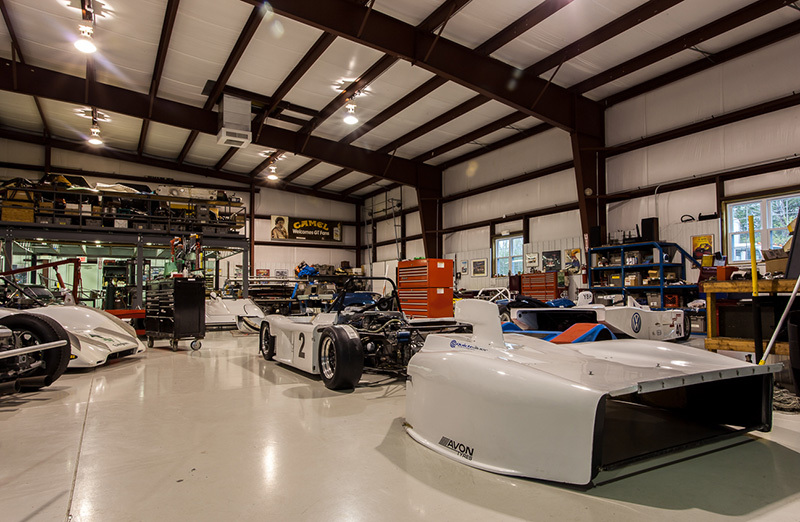 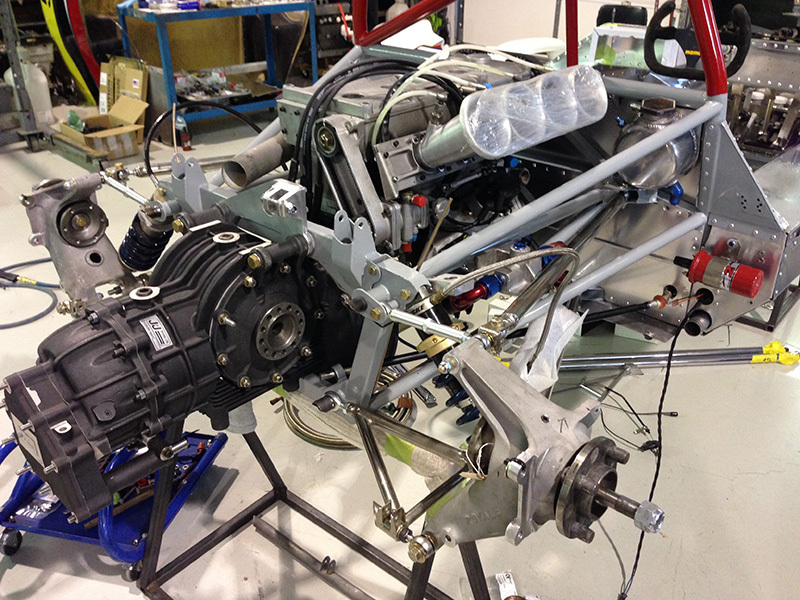 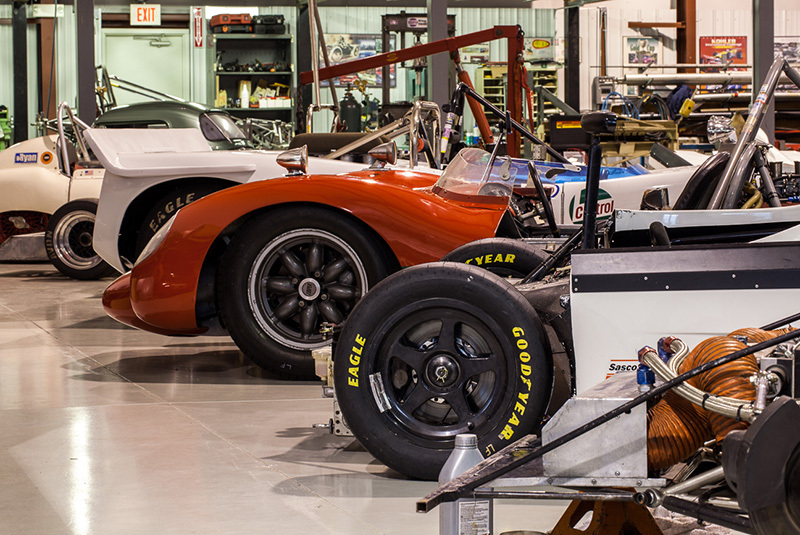 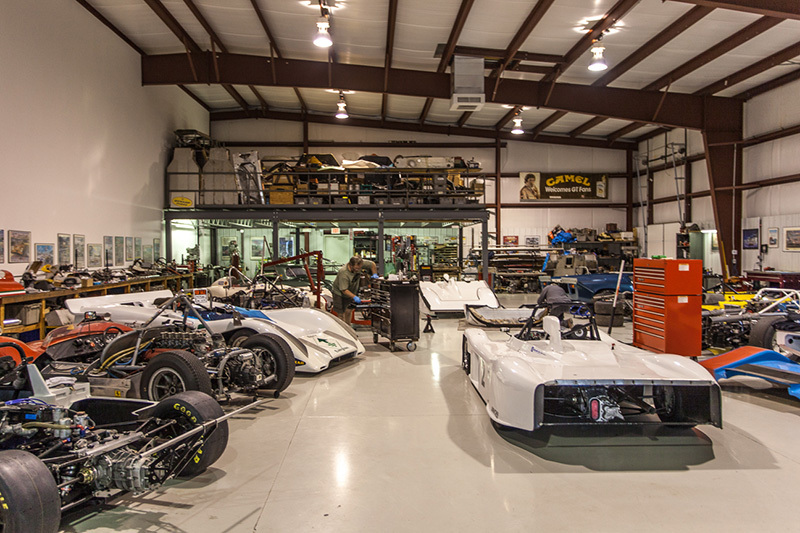 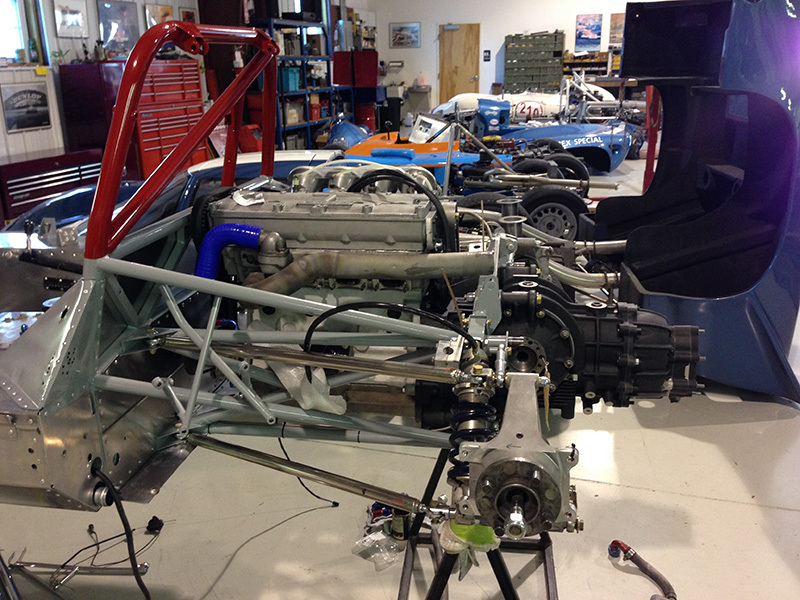 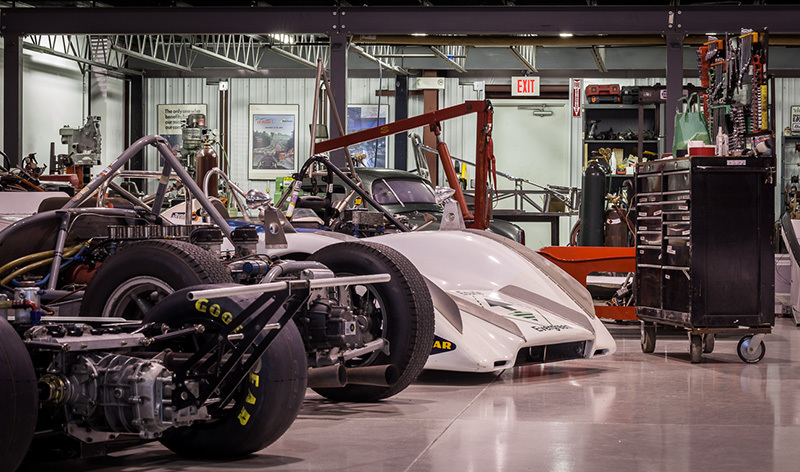 Our commitment and dedication to prepare racecars to the highest level of perfection, safety and reliability shows. 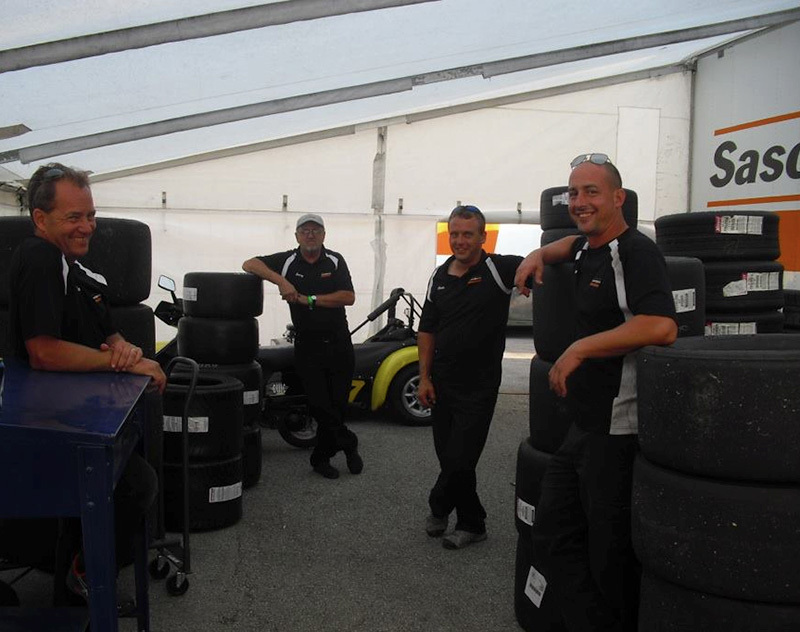 Our customers consistently run well and have rewarding race weekends. 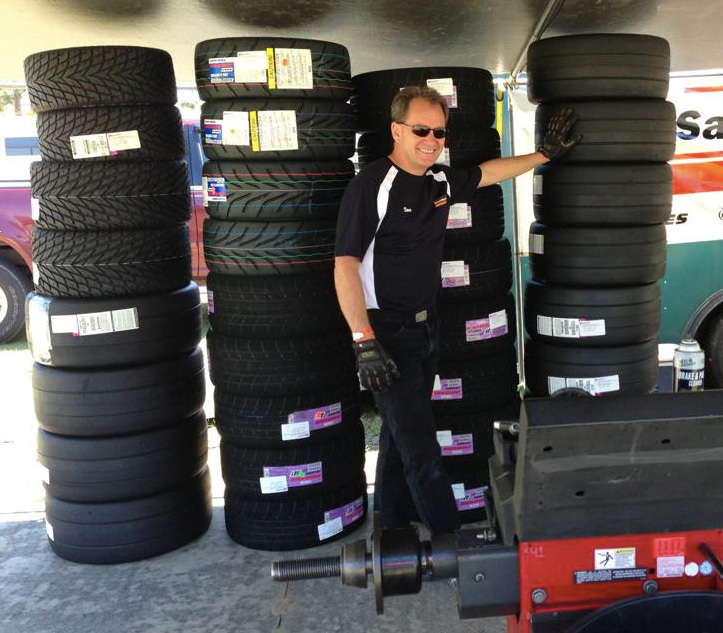 Let us put our 35 years of passion, skills and experience to work for you. 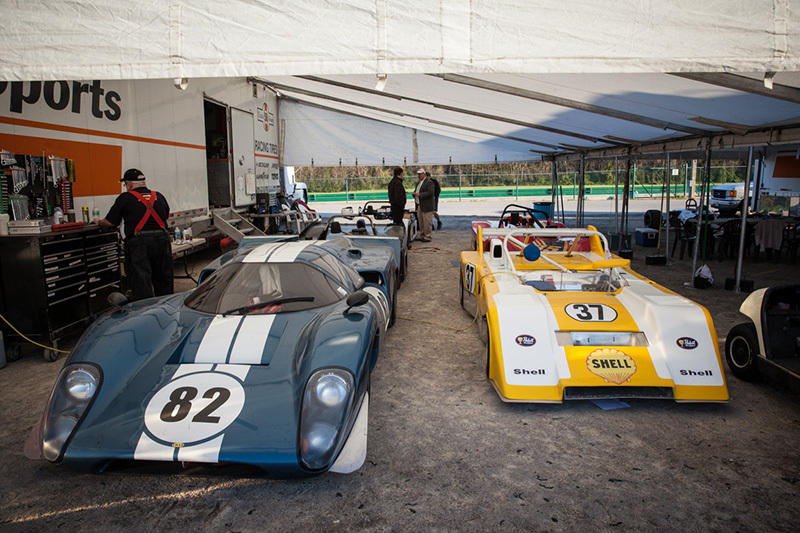 We provide safe transportation and complete trackside service to most east coast vintage and historic events. 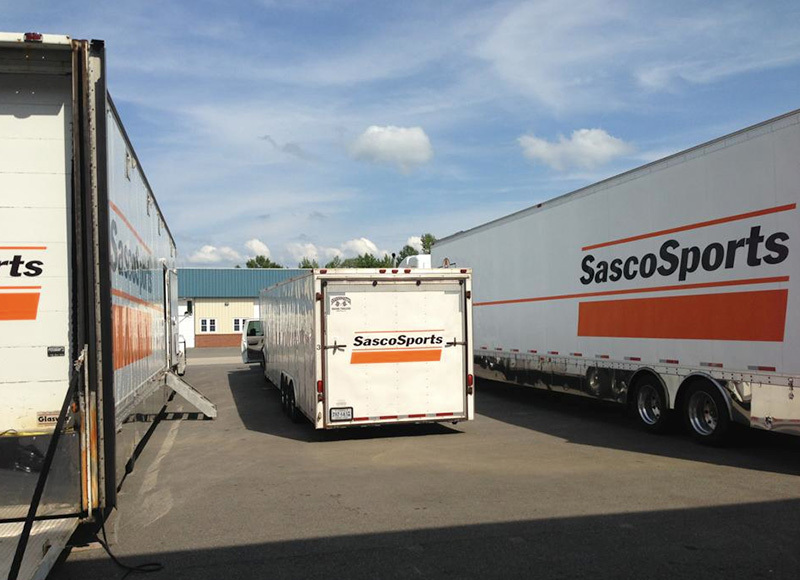 We have a variety of trucks and trailers to offer transportation services for one or a number of cars. 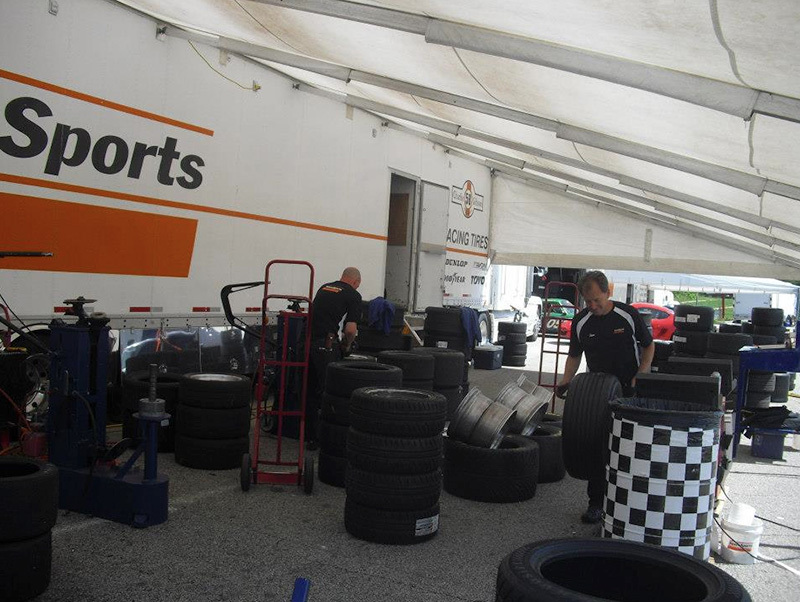 Utilize our racing and technical experience for your racing weekends. 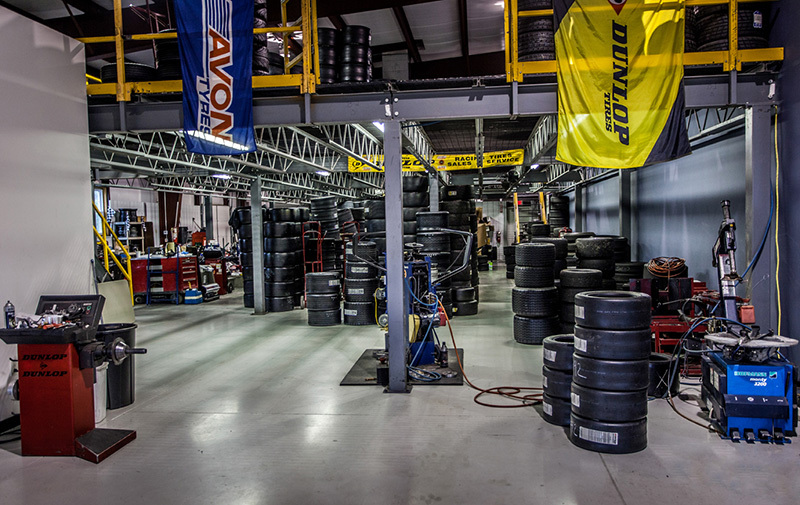 We have extensive on site equipment and resources to handle any service problems. 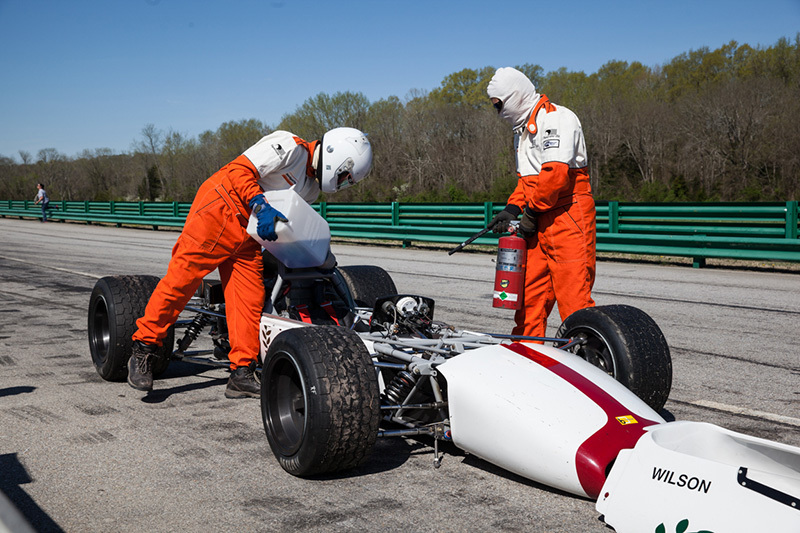 In addition, our concierge service is available to help with travel arrangements, hotel reservations and anything to make your race weekend more enjoyable.